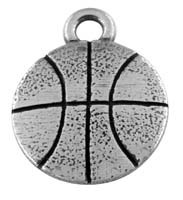 The Heart symbol has been a used to represent love and affection since ancient times. 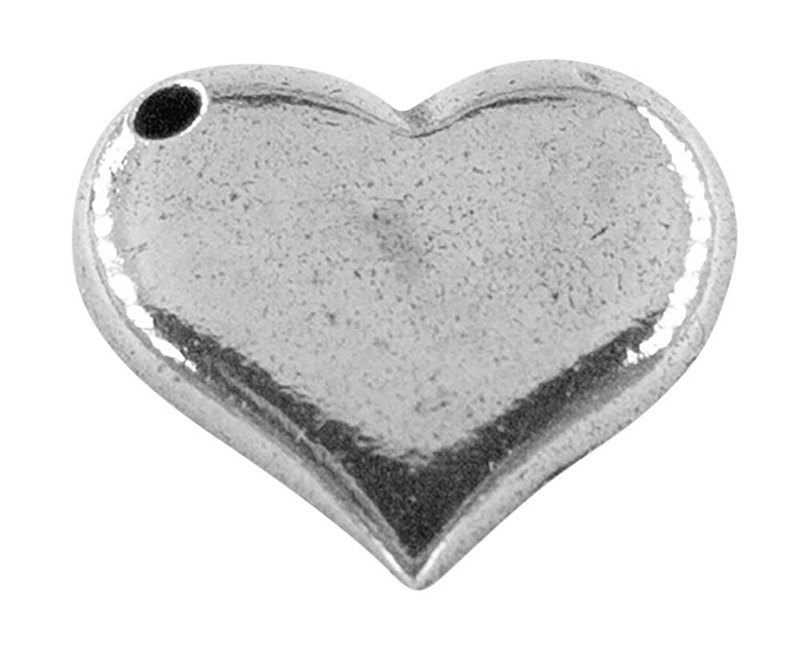 This shiny pewter heart charm will make a great gift for your loved ones! 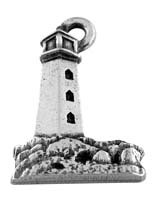 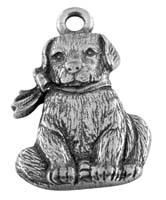 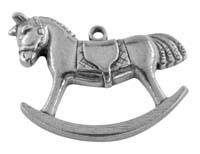 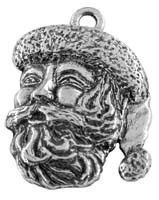 The charm is hand cast in authentic pewter, antiqued, and polished to a bright finish. 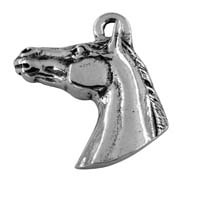 These charms make lovely earrings, necklaces, bracelets or add it to your gift wrapping for a special touch.